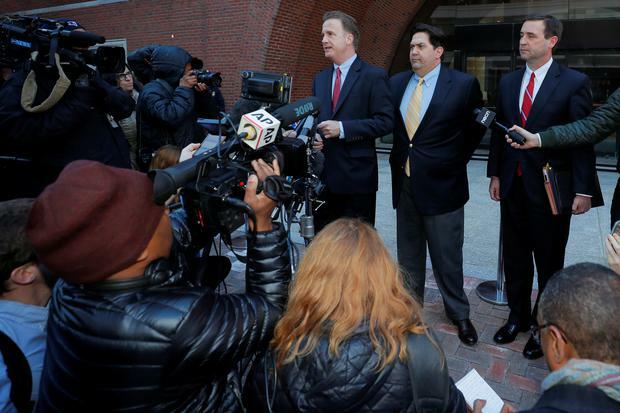 Former coaches from the University of Southern California and Georgetown University were among a dozen people who pleaded not guilty on Monday to charges that they participated in the largest college admissions fraud scheme uncovered in U.S. history. 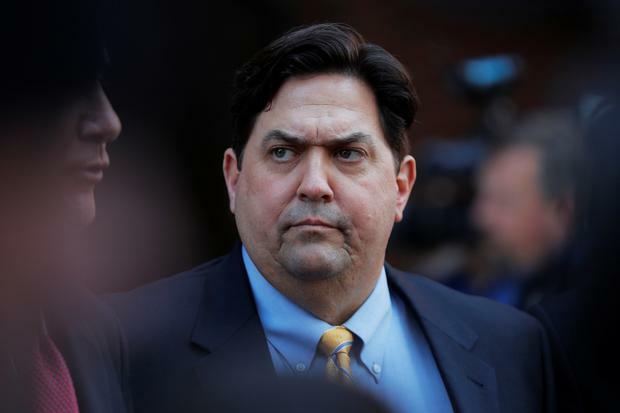 The defendants included Gordon Ernst, Georgetown's former head tennis coach; Jorge Salcedo, the former head men's soccer coach at the University of California at Los Angeles (UCLA), and Donna Heinel, formerly USC's senior associate athletic director. The hearing came as Yale on Monday said it had rescinded the admission of a student linked to the scandal. A former Yale soccer coach, Rudolph "Rudy" Meredith, is set to plead guilty on Thursday to accepting bribes to designate applicants as soccer recruits. The investigation has already led to the scheme's mastermind, William "Rick" Singer, pleading guilty to running the fraud through his California-based college admissions counseling service The Key. 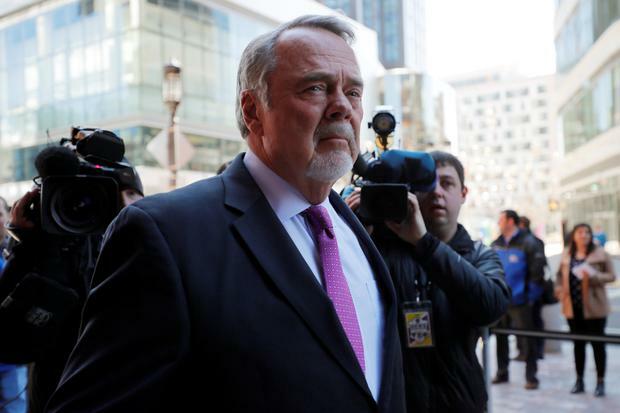 He called the scam a "side door" way of gaining admission and used it on behalf of clients including Douglas Hodge, asset manager Pimco's former chief executive, and "Full House" actress Loughlin, who prosecutors say paid bribes to have their children admitted to USC.